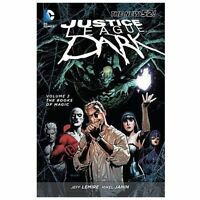 Details about BATMAN: Legends of the Dark Knight, by Various (DC, Paperback) New! BATMAN: Legends of the Dark Knight, by Various (DC, Paperback) New! These new tales of Batman from writers including Damon Lindelof (Lost, Prometheus), Steve Niles (30 Days of Night) Andrew Dabb (Supernatural), and others explore unusual sides of The Dark Knight, including his relationship with Alfred during his early years as a crimefigher, his method of dealing with super-powered foes, and more. 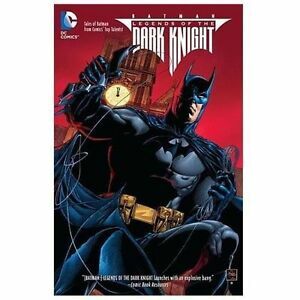 Collects LEGENDS OF THE DARK KNIGHT #1-5.